Our range of BRUTE bins provide a cost effective, food grade, versatile plastic container ideal for bulk storage and materials handling applications. 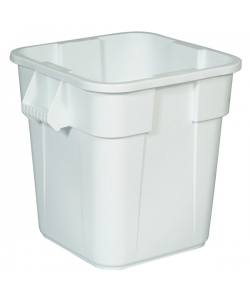 Manufactured from food grade and UV resistant polyethylene materials the range of general storage bins are all equipped with ergonomically contoured carrying handles, allowing them to be easily handled and emptied. 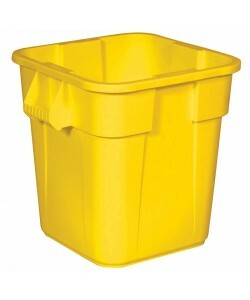 Strong and durable these plastic bins are available in a wide range of capacities and a variety of colours. 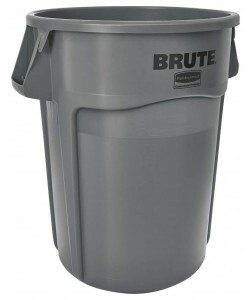 Designed to be used within a host of different, industrial environments, the Brute bins incorporate a reinforced base that enables them to be easily dragged across different surfaces when fully laden, without the risk of damaging the plastic bins. The integrated handles are moulded into the general storage bins to prevent warping or breaking and to provide a structurally strong solution for manually handling the Brute bins when they are full. To view our full range of plastic bins and plastic tubs click here. 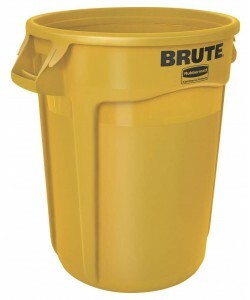 The BRUTE range of plastic bins and plastic tubs are well suited for use in demanding environments and are produced using an incredibly strong and durable polyethylene material. Suitable for food handling and food storage applications the food handling containers are produced from food grade plastic and can be easily cleaned. The tough and durable nature of the Brute bins also means that they can be effectively used for other industrial storage and materials handling applications aside from foods and ingredients. The Brute bins are well designed to be used for handling and storing large quantities of dry food stuffs and food ingredients. 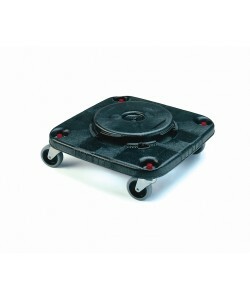 Made from food grade plastic the plastic tubs are easily cleaned and very hygienic. 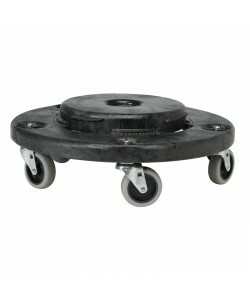 The Brute containers are also compatible with the BRUTEDOL plastic dolly that enables you to efficiently manoeuvre stacks of plastic bins about a busy workplace. Easy to use and effortless to empty the plastic bins are available with or without a plastic lid and some of the sizes are also available in a wide range of different colours. 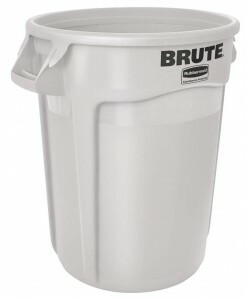 The range of Brute containers includes the BRUTE37, BRUTE75, BRUTE121, BRUTE166 and BRUTE208 to provide a number of solutions to help meet your requirements.